Profit Mar 11th, 2019 $10.00 API Payment. auraminvest.ltd. Profit Mar 10th, 2019 $0.75 API Payment. auraminvest.ltd. Profit Mar 10th, 2019 $10.00 API Payment. auraminvest.ltd. Profit Mar 9th, 2019 $10.00 API Payment. auraminvest.ltd. Profit Mar 8th, 2019 $10.00 API Payment. auraminvest.ltd. Profit Mar 7th, 2019 $10.00 API Payment. auraminvest.ltd. Profit Mar 6th, 2019 $10.00 API Payment. 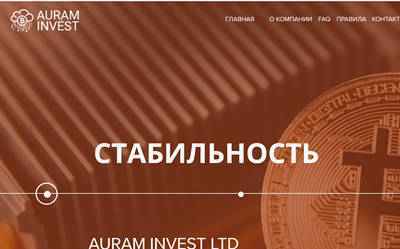 auraminvest.ltd.